Of all of the games in the Humble Bundle 5, Solar 2 is the one that has really caught my attention, with the exception of Sword and Sworcery EP which was recently added and which I had already purchased through the Play Store. Solar 2 has been developed by “Murudai” aka Jay Watts who is an Australian developer. 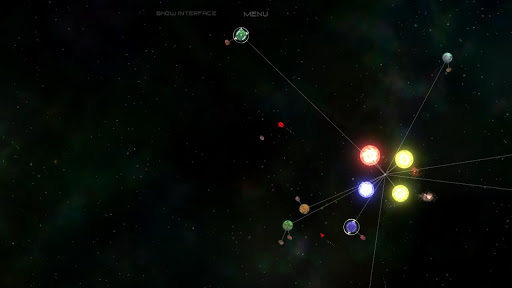 Solar 2 has been around for quite a while on PC and has recently made it debut on Android. 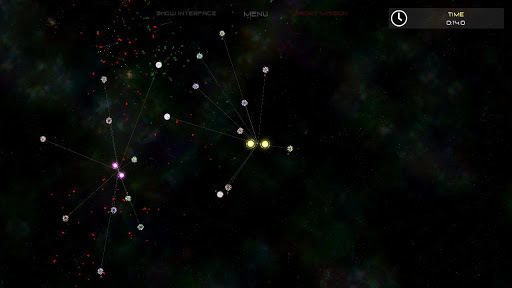 This game has been developed by just one person as seen on the Solar 2 website. Solar 2 was developed by a one man team! Just me, Jay Watts, doing most of the work. That includes all concept and design, all programming, all ingame graphics and animations, business, publishing and all those other many odd-jobs I had to do. 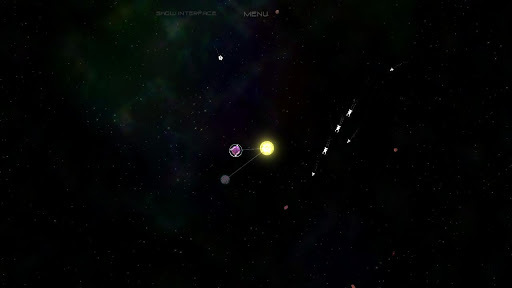 Solar 2 is an open world space exploration / evolution game. You start life as a small asteroid and you have to crash into other asteroids to absorb them and gain enough mass to evolve into a small planet. Once you become a small planet, the game play changes slightly as now you have to “collect” asteroids by getting them to orbit around you. After one have a few orbiting, simply press on your planet to absorb them. 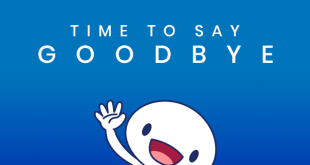 The game is quite simple and and you can progress pretty quickly at the start. After each evolution the game play changes and you are given new challenges as well as rewards. You will be able to attack larger objects as you grow but you will also become a target for other planets / solar systems. There are also mini games or challenges that you can try to complete that can add a bit of variety to the game, but so far I haven’t felt the need to complete very many of them as the game is already so much fun without them, but they are there and I’m sure I will get around to them in time. If you are a fan of games like Osmos and Eufloria, I would suggest giving this one a try. There is a free demo version in the Play Store as well as the full version which is currently AU $4.00. As I previously mentioned this game is also included in the Humble Bundle so go and grab it there while you still can. Previous Google to unify communication finally? See inside the Samsung Galaxy Fold – hinges, ribbon cables, delicate screens and more · 14 mins ago.